Visit New York State (North East America), Discover a great Travel Get-A-Way ...Plan Your Next Charter Bus Guided Vacation Tour in New York State! 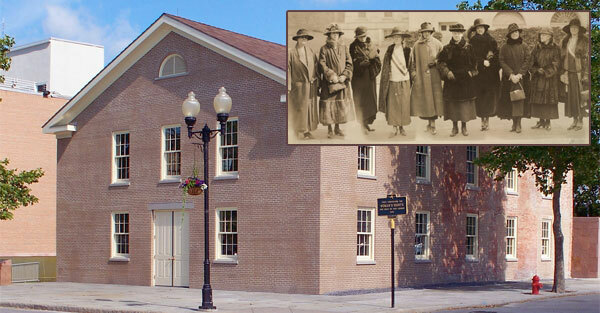 Visit New York State ...Plan a Guided Bus Tour featuring Underground Railroad, Erie Canal, Women’s Rights and History, Shopping, Wine Tasting and much more ...experience the 200th anniversary of the Erie Canal and the 100th anniversary of Women’s Right to Vote! Plan Your Trip to the Crystal City & Surrounding Area! Corning NY is located in upstate New York's Southern Tier / Finger Lakes region. Corning, well known for glass, is home of Corning Glass. 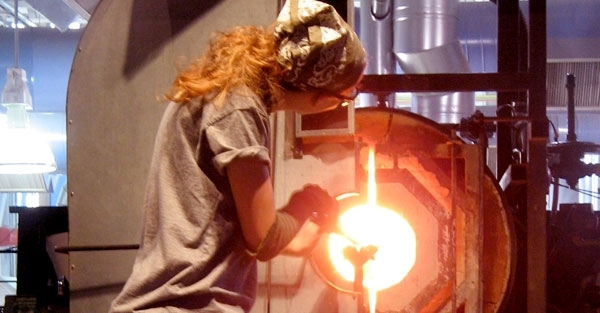 Corning & the surrounding area offers a vast array of attractions in addition to Crystal Glass and Gaffer Art. Lodging at the Gaffer Inn, is a charming 4-room Inn offering boutique accommodations featuring Corning's history of glass creation and design. Located on historic Market Street in Corning, NY, it was a concept that was dreamed, created and first opened its doors to guests in 2010. At this time it was known as the Inn at the Gaffer Grille as is was situated above the restaurant the Gaffer Grille & Tap Room. At the end of 2017, the decision was made to close the Gaffer Grille & Tap Room and make way for a new business concept, a casual quick serve restaurant, Burgers & Beer of Corning. While the restaurant space was being renovated, it was the perfect opportunity to rebrand and completely renovate the Inn located directly upstairs. Lodging at the Gaffer Inn is located within walking distance to many shops, restaurants, the widely known Corning Museum of Glass and the Rockwell Museum. 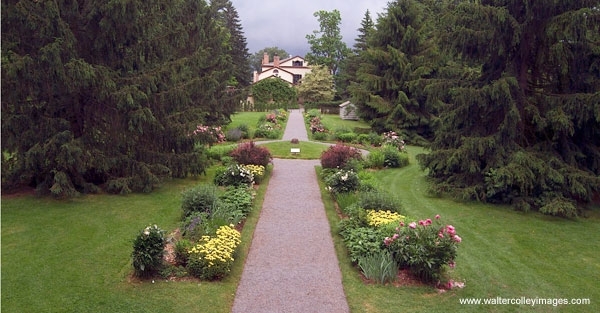 It is also within close proximity to the multitude of Finger Lakes Region's attractions and activities such as Watkins Glen Race Track and State Park, the Windmill, over 100 wineries/breweries/distilleries, area orchards, and outlet shopping. 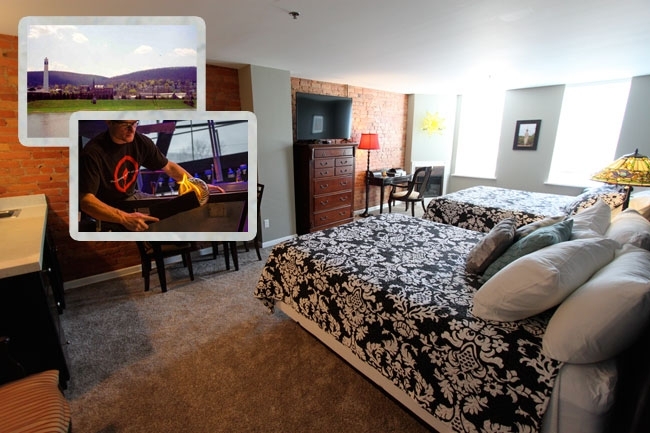 The Inn rooms include many features and amenities to maximize relaxation and comfort during your stay. In each room you will find new wall to wall carpet throughout, pillow-top mattress, plush leather couch in front of a fireplace, desk, free WiFi, smart TV's, wet bar and small dining area. During your stay at Lodging at the Gaffer Inn, you will want to check out the new Burgers & Beer of Corning for a quick, delicious meal. This restaurant is a sister-store to Burgers & Beer of Hammondsport which opened in 2016. Both restaurants serve fresh (never frozen) gourmet burgers made with Kansas, USA sourced Angus ground beef from Creekstone Farms. They boast a huge variety of local craft beers on tap (24 in Hammondsport, 30 in Corning), which are updated frequently. Beer and technology savvy patrons who are interested in following which tasty suds are currently on tap in Corning, can check out the Untappd App. Burgers & Beer is more that just Burgers. They serve delicious Mahi Mahi sandwiches, Thai Tuna salad, hotdog, wings, and Friday Fish Fry at both locations. It is a family friendly atmosphere with a kids menu available. There are even gluten-free and vegan options upon request. Reservations for Lodging at the Gaffer Inn may be made by going to GafferInn.com or speaking directly with the bartenders at Burgers & Beer of Corning.